Are you planning to move from Vancouver, British Columbia to Calgary, Alberta? A to B Moving would be pleased to help you. A to B Moving is backed by its solid reputation. We are a proud member of the Better Business Bureau (BBB), with whom we are a BBB accredited business with an A+ rating (the highest available). Whether you are moving your family home or relocating your office, A to B Moving can provide you with professional and affordable mover services to make your move seamless and worry-free. A to B Moving is your best choice for your Vancouver to Calgary move. We are able to provide you with a wide variety of moving services, and are flexible to meet all of your moving needs. Our customers tell us we are their mover of choice. When you are moving from Vancouver to Calgary, we charge on a per pound basis. We have listed below the average weights of typical homes, ranging in size from 1 to 5 bedrooms. 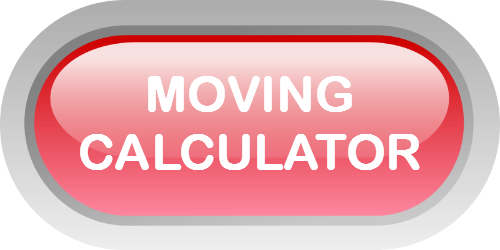 For a more accurate method of determining the weight of your goods, you can use our free moving calculator. Or, you can contact us for a free estimate. We are always happy to answer any questions. Remember, our motto at A to B Moving is, "You Will Be Moved By Our Service". We back this promise with our solid reputation as a preferred Victoria-based moving company. If you are moving from Calgary to Vancouver, please take a look at our page about Calgary to Vancouver moves.